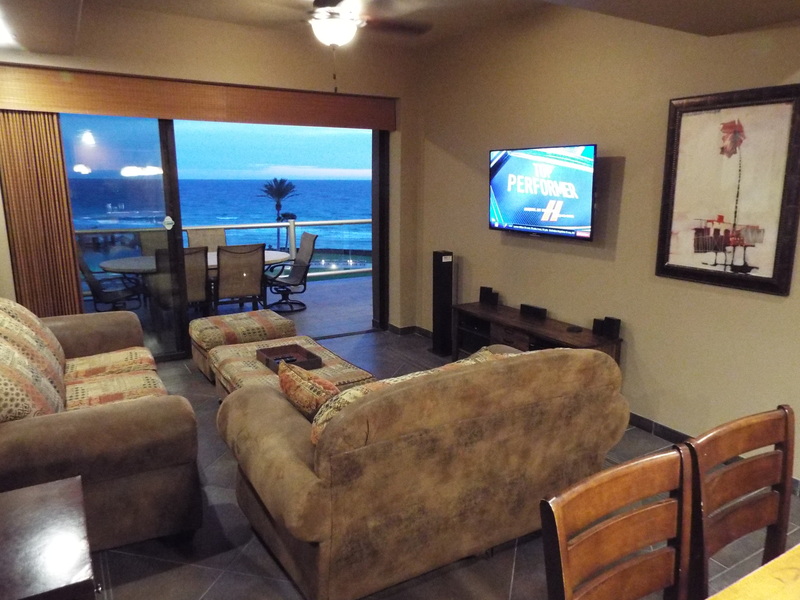 Come relax by the beach in our comfortable and perfectly set 1, 2, or 3 bedroom condos in the Las Palomas Resort right on the beach in beautiful Rocky Point. Reserve Today! 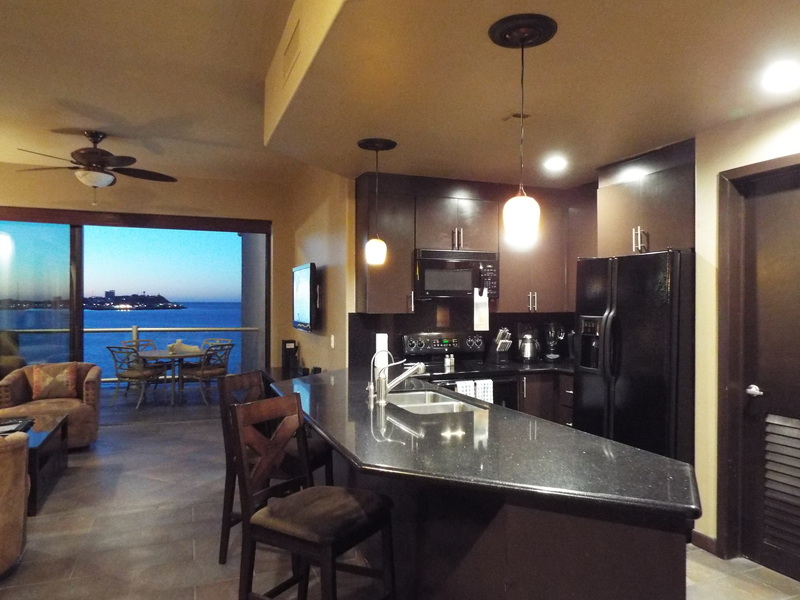 Our five condos are located in the beachfront Cristal building of Las Palomas, and each condo is luxuriously finished and fully equipped for your stay. 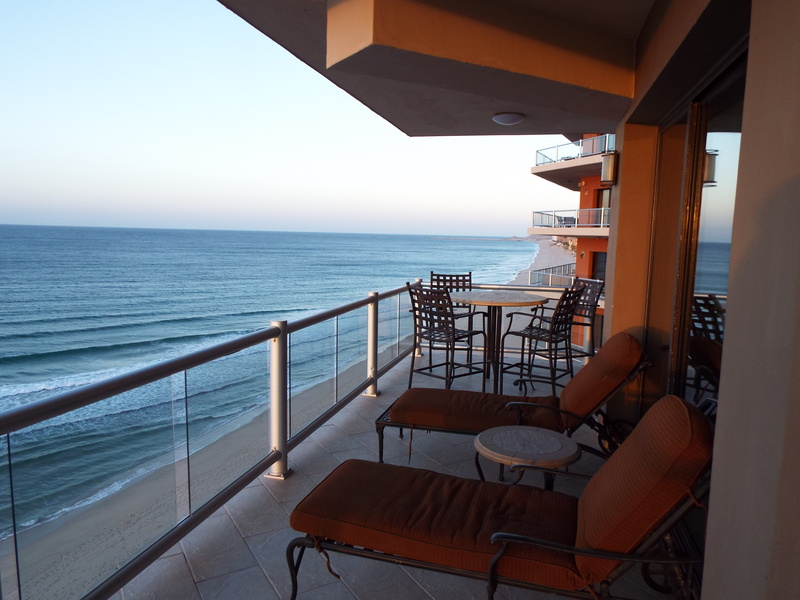 Cristal building offers optimum southeast exposure which provides afternoon balcony shade and amazing views of the beach and Old Port and is centrally located in the Las Palomas resort complex providing easy access to all of the water features of both Phase I and Phase II. 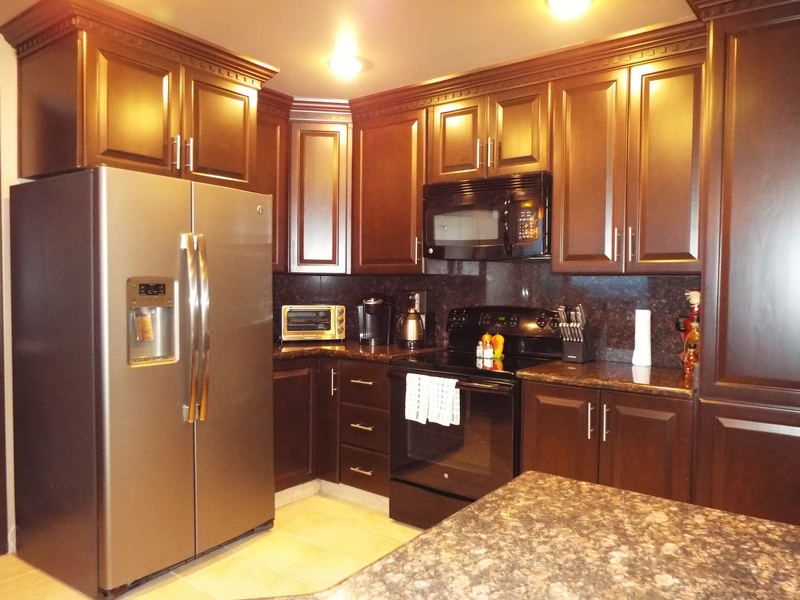 Our condo amenities include kitchen supplies, washer & dryer, linens, upgraded electronics including wall mounted LED TV’s and Bluetooth sound system, computer and complimentary highspeed wifi. Everything is included! 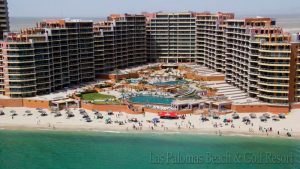 Puerto Penasco (Rocky Point) is an amazing beach paradise only a 3.5 hour drive from Phoenix or Tuscon – just one hour from the border. 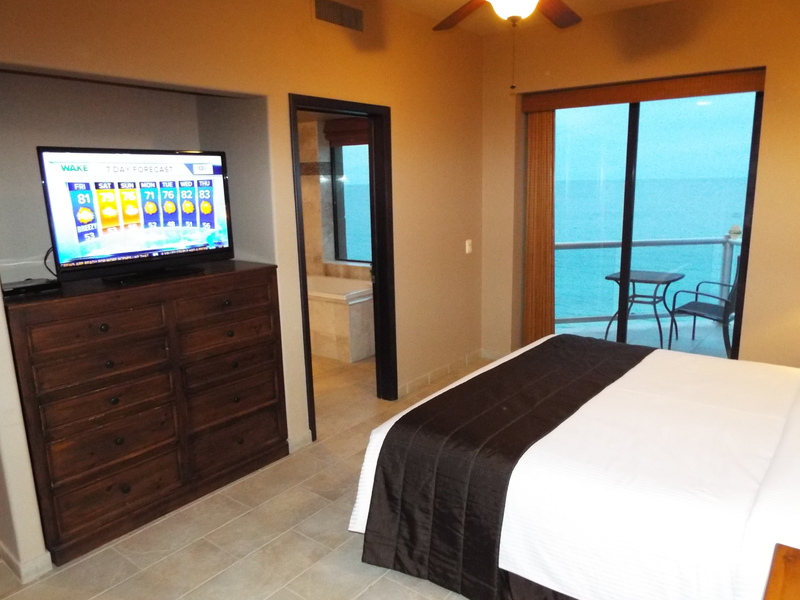 Within Rocky Point, the Sandy Beach area is the most popular tourist destination due to its soft sandy beaches. 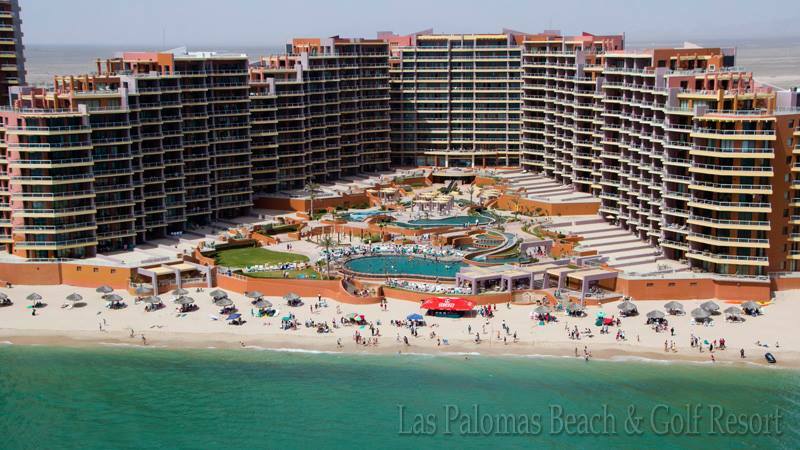 Las Palomas is the largest and most luxurious of the Sandy Beach resorts, with nine buildings, seven pools, golf course, 5 star dining and in-hotel spa. 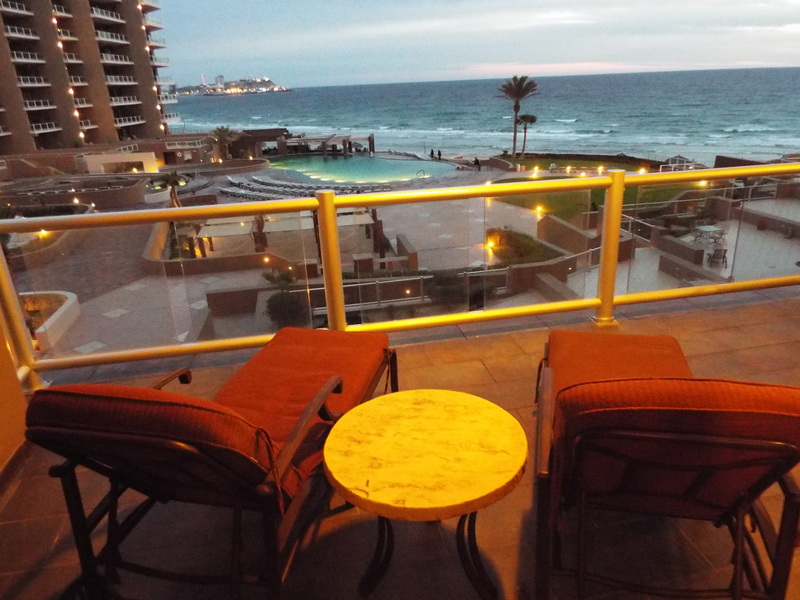 We invite you to come experience all that Rocky Point and Las Palomas have to offer, including pristine sandy beaches, tasty Mexican cuisine, the 18 hole championship Links golf course and all the luxurious surroundings and amenities of the Las Palomas resort.